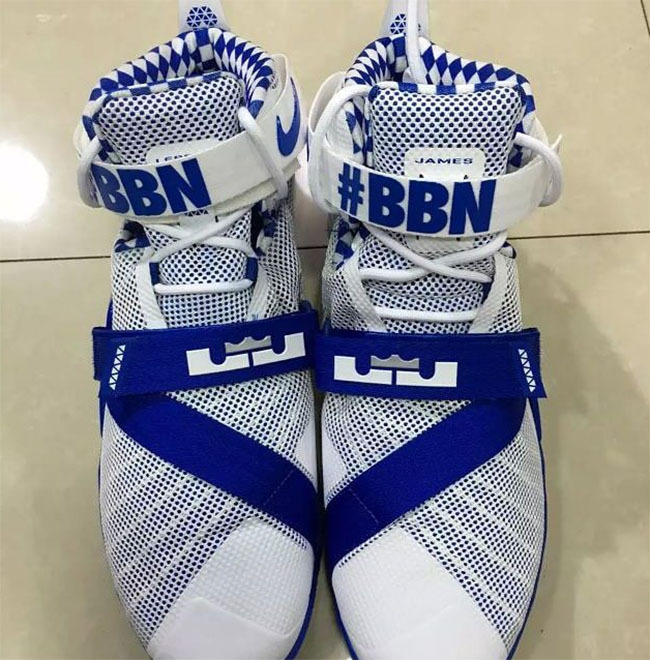 Big Blue Nation aka Kentucky Wildcats will lace up an exclusive pair of Nike’s for the season. 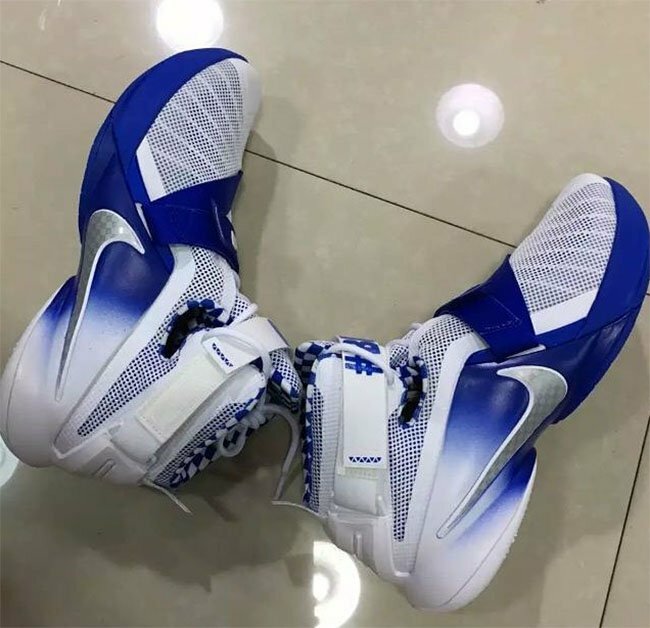 Today we get our first look at the Nike LeBron Soldier 9 Kentucky PE. 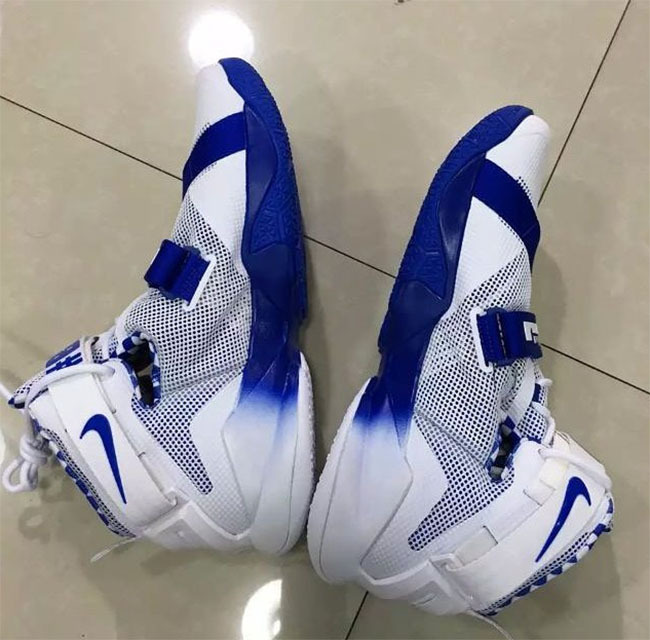 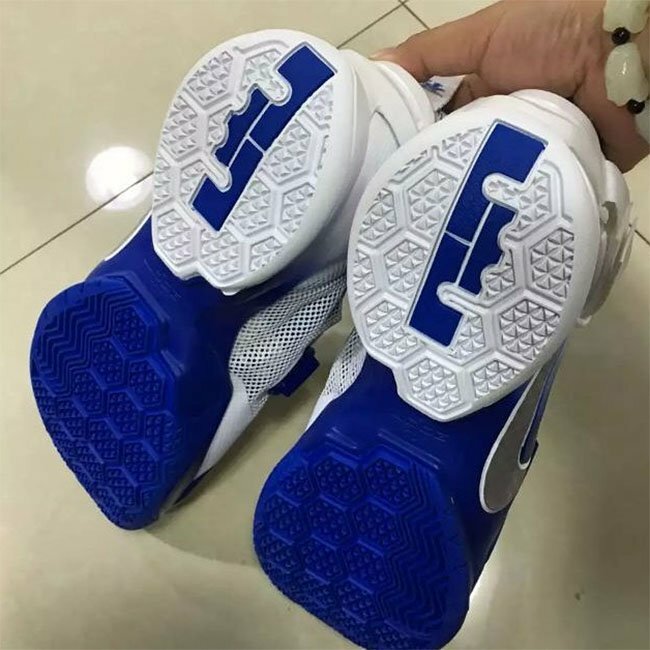 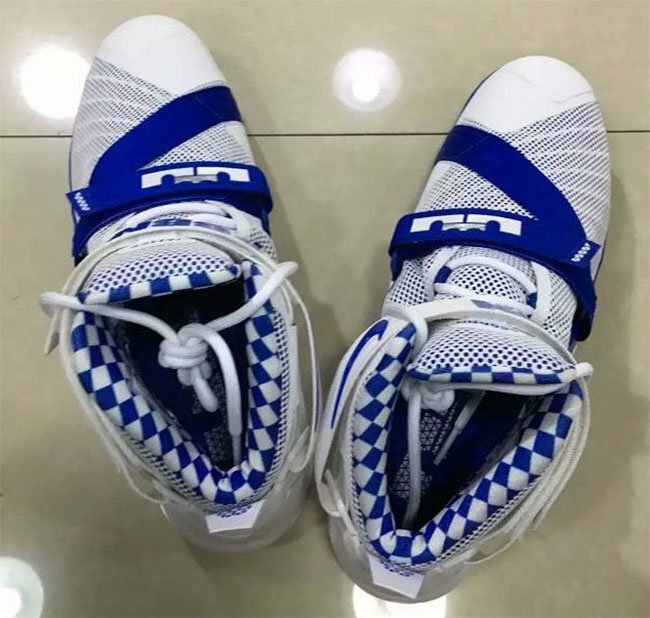 The Kentucky Wildcats LeBron Soldier 9 comes dressed in a white and royal blue. 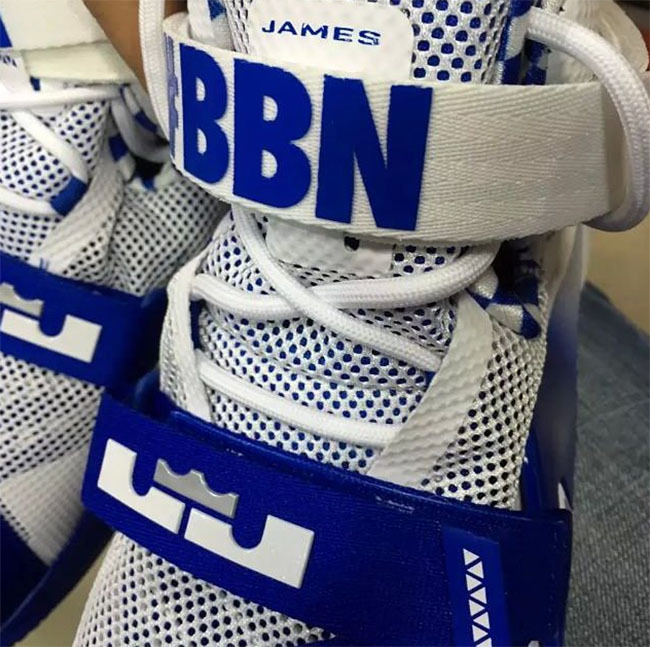 Featuring a blue to white gradient on the side, checkered print is used on the liner while #BBN lands across the strap. 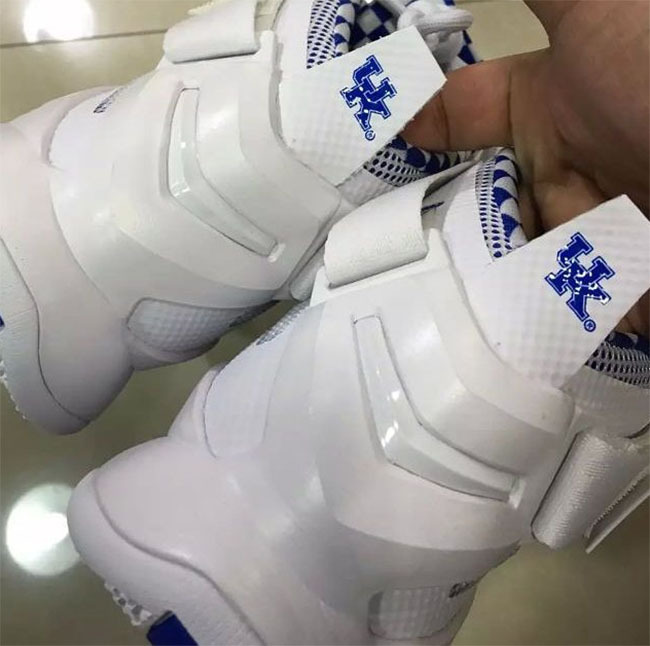 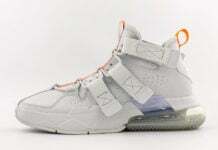 Other details include a metallic silver swoosh with a subtle checkered print and ‘UK’ on the heel tabs. 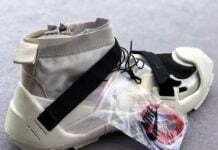 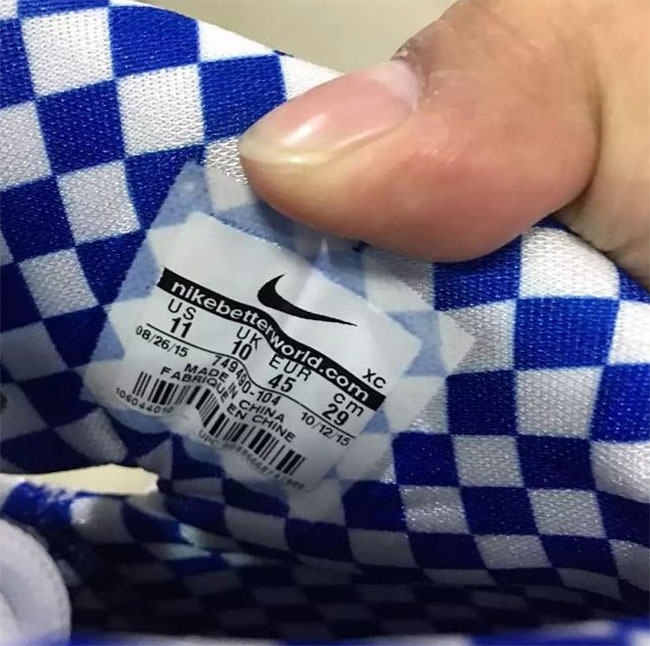 Usually Player Exclusives made for schools do not see a retail release, however you will notice that this pair features a retail tag on the liner as well as the production time frame. 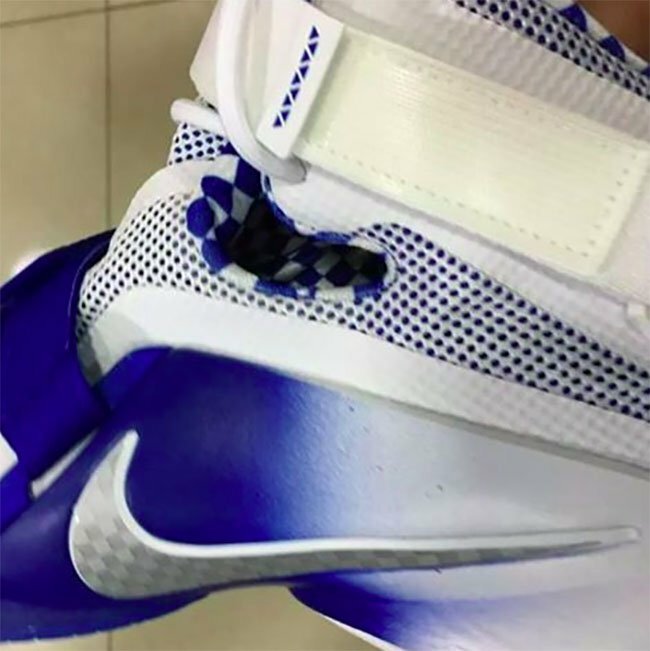 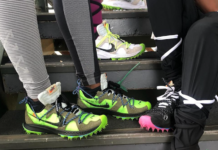 This could mean that the Kentucky Nike LeBron Solider 9 could release, but if all else fails you can try your luck on eBay or design something similar on NIKEiD.